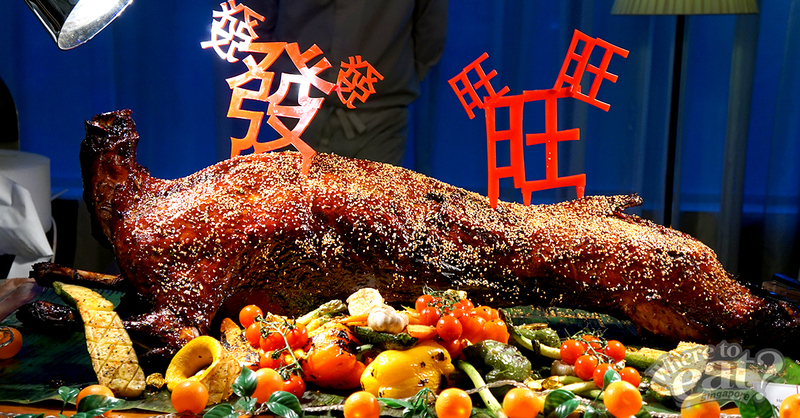 Expect exciting moments for your upcoming Chinese New Year at Grand Copthorne, as Food Capital’s Executive Chef, David Toh and his dedicated team, brings heartwarming dishes to the table with CNY signatures such as the Char Siew Marinated Whole Baby Lamb and perhaps, the “largest” pen cai in Singapore? Is this the largest pen cai you have seen so far? The Bountiful Treasures Pen Cai is an impeccable mix of fresh, succulent ingredients that have absorbed the rich flavours of the broth. 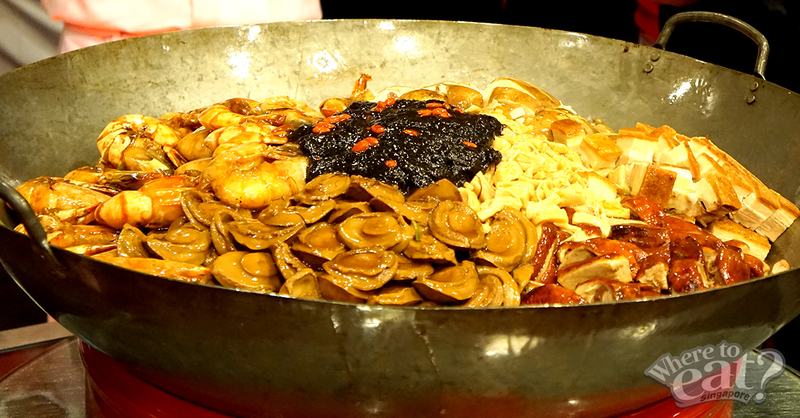 And well, there’s no reason to think twice about getting the best value for your buffet, as this dish is available for Lunar New Year Festive Buffet! 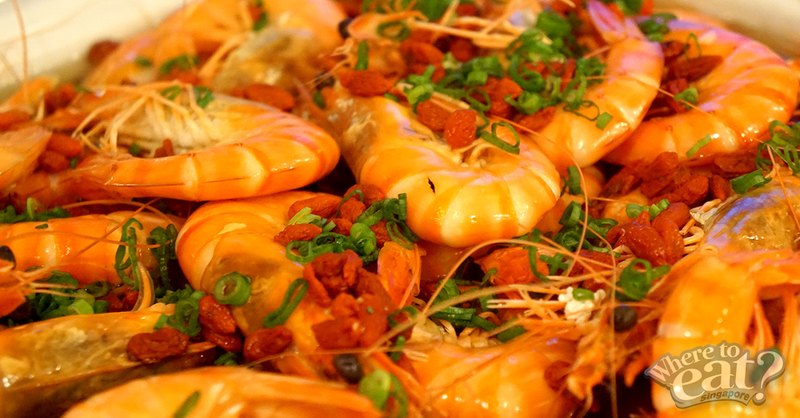 Rich and aromatic, the Drunken Herbal Prawns brings on the natural sweetness from the fresh and succulent prawns, and a pleasant aftertaste that is beyond simplicity. 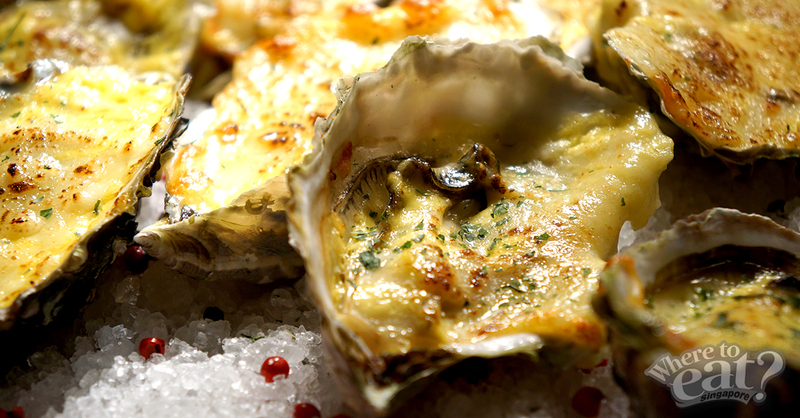 While many baked oysters have the tough, chewy texture that is seemingly overcooked, Food Capital’s Cheesy Baked Oyster turned out otherwise: juicy, springy and retains a sashimi-like texture (in the inside). Who would have thought char siew sauce goes well with lamb? The Signature Char Siew Marinated Baby Lamb is a special dish, with the lovely char on its skin from the sweet char siew sauce, and flavours really coming through. It is, however, a little tougher than expected. 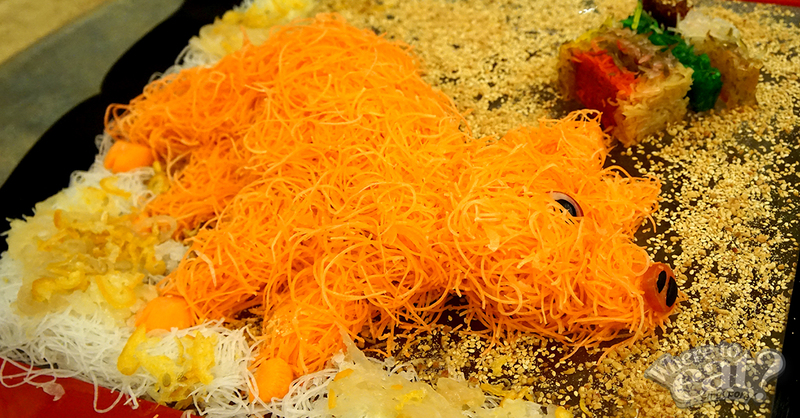 Toss and bring in more huats, good health and happiness to your 2019 with Food Capital’s Signature Fa Cai Yu Sheng! Available for dine in or takeaway, price starts from $68++ (small, 6 to 8 diners) to $88++ (large, 10 to 12 diners). 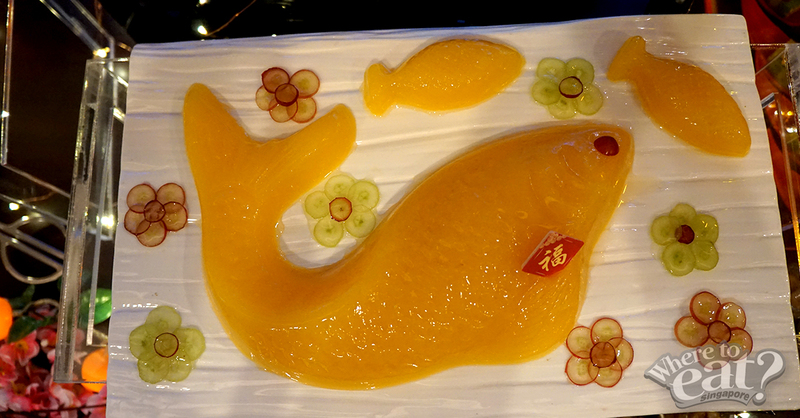 It’s a beautiful dessert that you would not bear to eat. 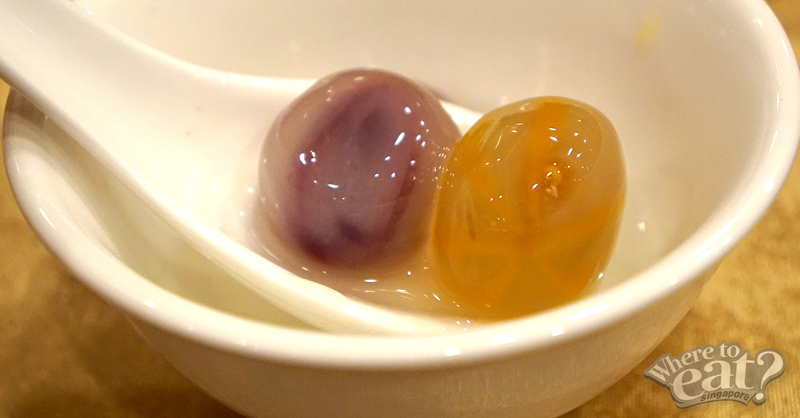 The Crystal Tang Yuan comes in two colours and flavours: yellow/orange and purple, in a warm, comforting ginger soup – a perfect dessert to conclude the savoury meals. 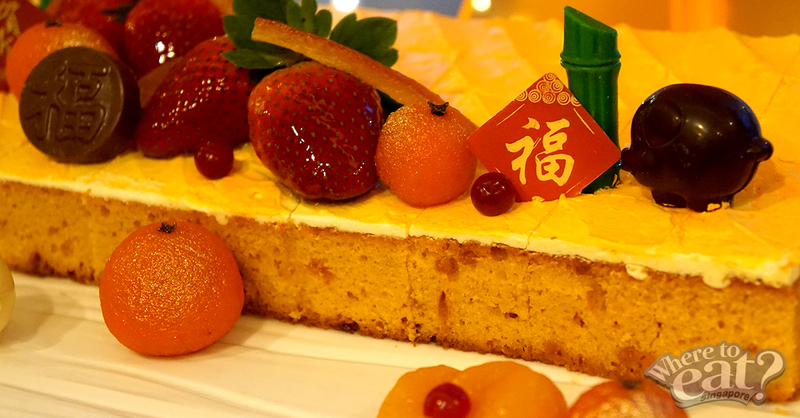 Even after a heavy meal, there is enough room to feast on a variety of exquisite and lovely Chinese New Year desserts, that you can never get enough of! From now till 3 February, enjoy an early bird discount of 20% for the Lunar New Year Eve Reunion Buffet Dinner and Fa Cai Yu Sheng Takeaway! For reservations and enquiries, please call 6233 1100, email dining.gcw@millenniumhotels.com or visit www.celebrateatgcw.com/cny2019.